Pulsing with life day or night, Causeway Bay is at the heart of the action in Hong Kong. In many ways, Causeway Bay’s journey to its present-day fame is a microcosm of Hong Kong’s story. Once a silted bay on the outskirts of Victoria City, Causeway Bay is today a frenetic shopping hub with the highest shop rents in the world. 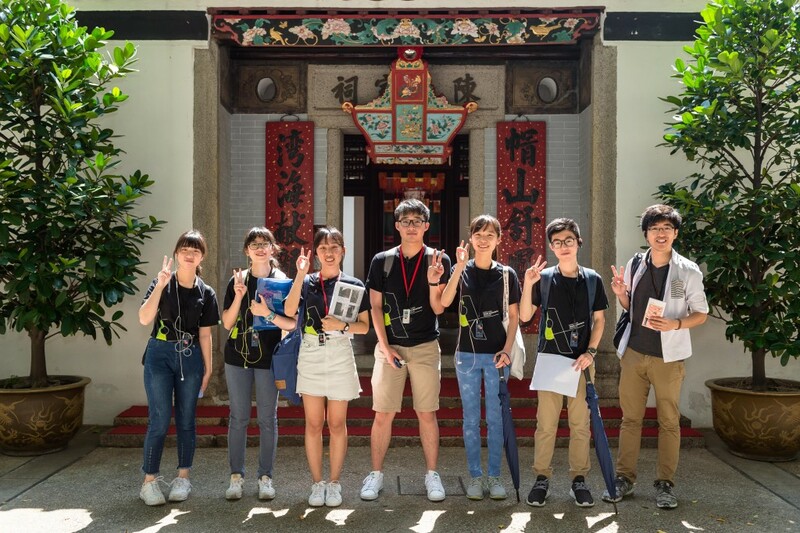 On this tour you will get the chance to watch Causeway Bay’s life story unfold in front of your eyes, as we treat you to a rich mix of colonial history, chilling ghost myths, little-known local tales, and architectural wonders. Indulge yourself in an astonishing marriage of commerce, religious, leisure and transport highlights, all crammed into this kaleidoscopic little bay. Enjoy some refreshments at the Grana Store. Every guest will receive a Grana Goody Bag and exclusive promo code. – Marvel at the power of commerce, be it British trading companies or Japanese department stores, in transforming the face of Causeway Bay. – Retrace the dazzling array of merchants who once set up shop here, with their businesses ranging from a sugar refinery, a cotton mill, an ice house, to the first McDonald’s in Hong Kong. 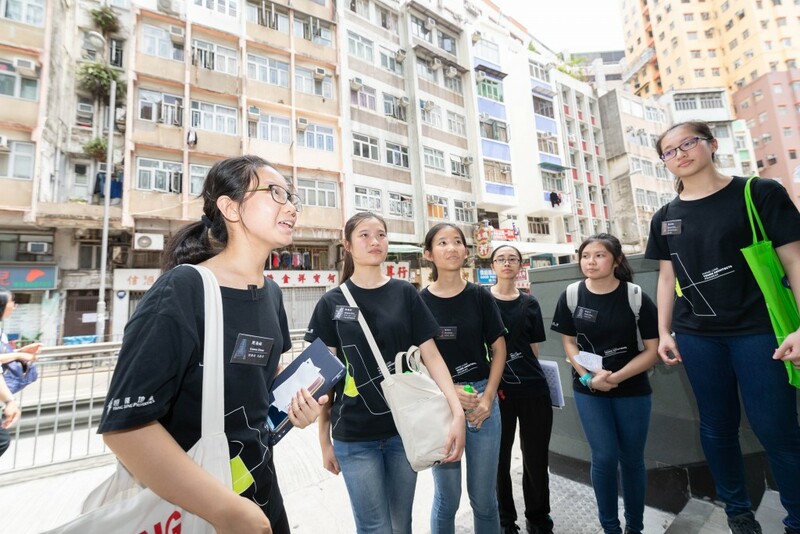 – Explore the hidden nooks and crannies of Causeway Bay, uncovering how missionaries spread their faith and developed one of the earliest forms of social welfare in this city. – Hear tales about a long-lost amusement park and of the grandest theatres that once graced Hong Kong. – Enjoy some refreshment in the Grana Store. – Participants will be selected by drawing lots. We will contact successful sign-ups by email on Jan 19. – The walk will be rescheduled if the Red/ Black Rainstorm warning, or Typhoon no. 8 signal or above is hoisted 3 hours before the walk. – Organisers reserve the right to change the tour itinerary or cancel the event.